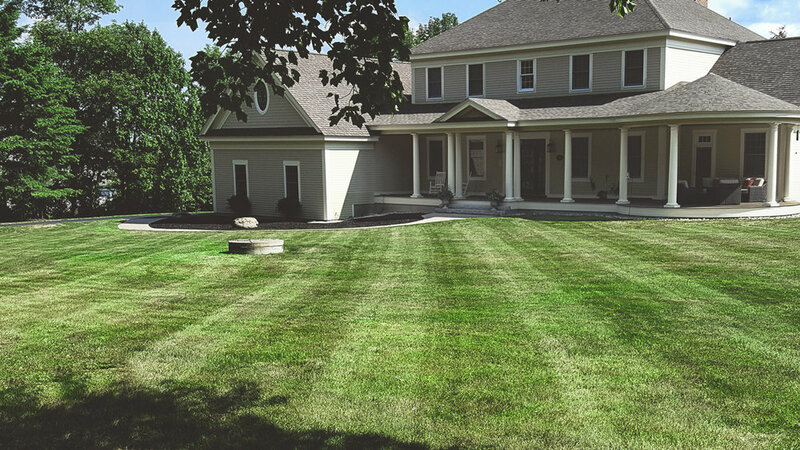 Canyon Springs Landscaping is a veteran owned and family operated business serving central and southern Maine. 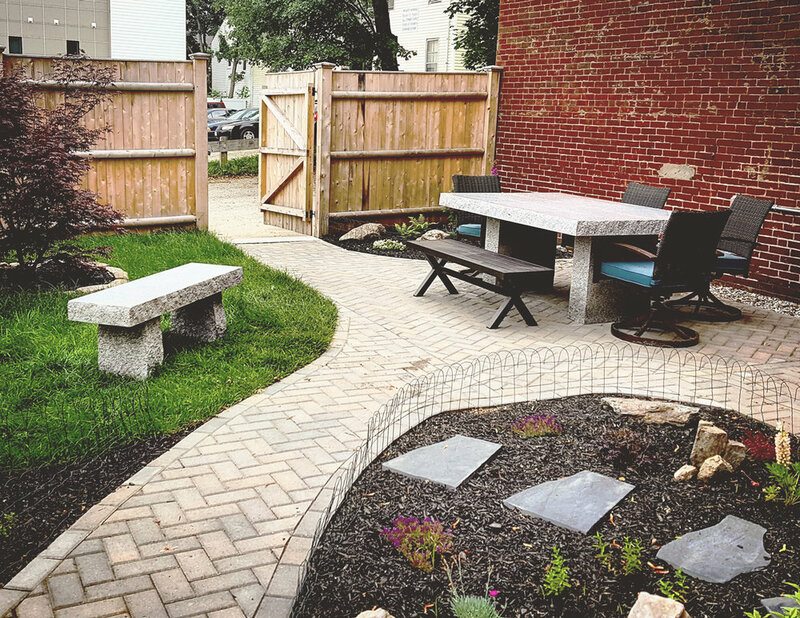 Our goal is to challenge the status quo of landscaping providers in our state by offering intuitive, industry leading solutions to ensure that all projects are completed according to the highest industry standards. 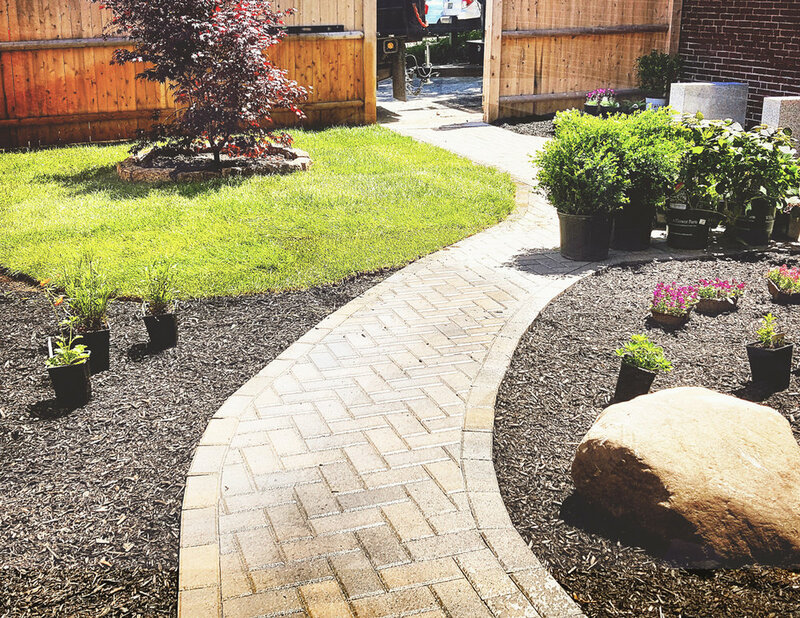 With customer service being our top priority, Canyon Springs Landscaping is dedicated to our promise of quality, because with us you are like one of the family. Call (207) 576-2155 from 8a – 5p daily, or contact online above.